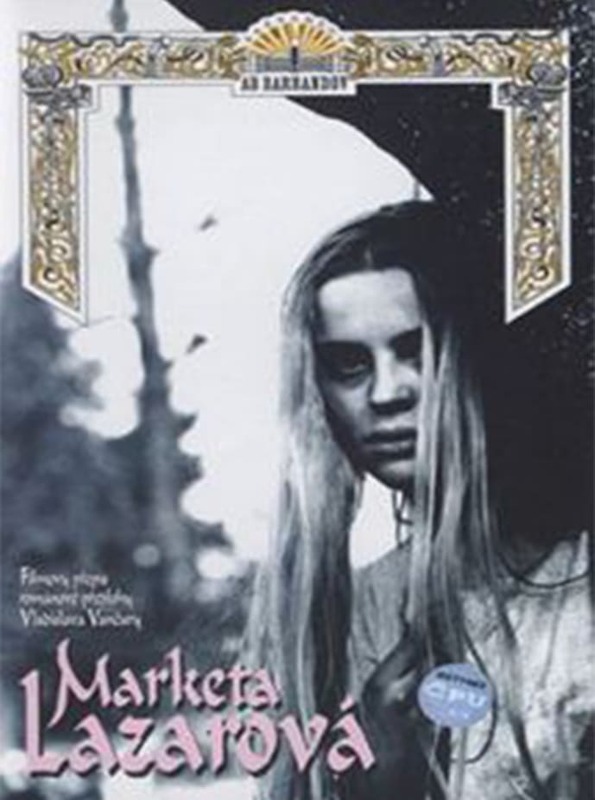 With Marketa Lazarová, Vlá?il approached a novel by Vladislav Van?ura, which was first published in 1931. Van?ura, one of the leading Czech novelists, was a member of most of the experimental art movements of the period and was the first chair of the avant garde Dev?tsil group.it concerns the feud between two pagan clans that have fallen under the dominion of Christian German overlords in the 13th century. One clan has converted to Christianity, and its patriarch has pledged his virginal daughter Marketa (Magda Vasaryova) to a convent; the other, brutish and superstitious, abducts the young woman during a skirmish with its rivals. Vlá?il studied art history and aesthetics before spending the 1950s dabbling in various media and turned to live-action filmmaking. Initially seconded to the Czech Army Film Unit, for whom he made documentaries, he first made his reputation with the Venice Film Festival prizewinner Glass Skies, a 20-minute short. Vlá?il ’s feature debut came in 1960 with The White Dove, which is considered one of the first films to be made in the spirit of what eventually became the Czechoslovak New Wave. Vlá?il then made the first of several trips into the distant past, turning to 16th-century Bohemia for The Devil’s Trap. Then came Marketa Lazarová, Vlá?il’s third feature and his acknowledged masterpiece. After making short films for children and a documentary on Prague’s Art Nouveau history, he returned to fiction features with Smoke on the Potato Fields; Shadows of a Hot Summer shared the Grand Prix at the Karlovy Vary Film Festival. He lived long enough to see Marketa Lazarová acclaimed as the best Czech film of all time, and to receive a lifetime achievement award at the Karlovy Vary Film Festival. He died in 1999.